There’s a lot of value to be found in games that abandon a typical approach to storytelling in favour of something more abstract and esoteric, and this is something there’s been a welcome surge of in recent times. At the same time, the linear, overt narrative is commonplace for a reason: it relates to how our brains process information and understand the world, and so it creates a story that we can parse and make sense of. The games that succeed at going against that grain do so because they engage with and subvert the norm in a meaningful way. 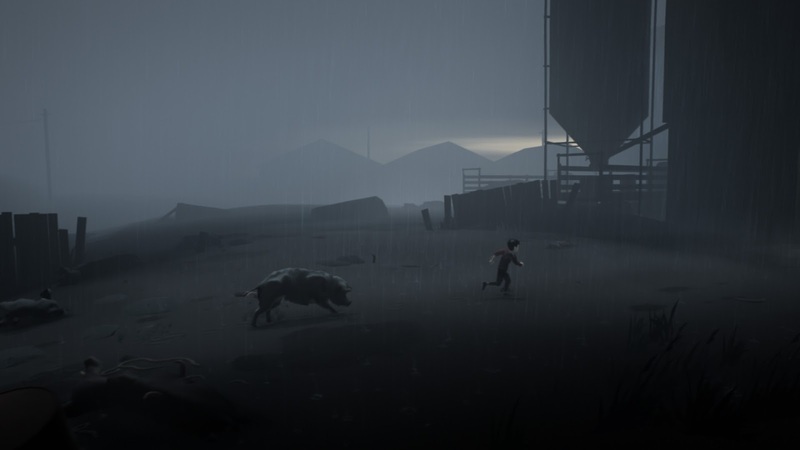 Related reading: A review of Playdead's previous game, Limbo. Inside, on the other hand, struck me as a game that’s obtuse for the sake of being obtuse. There’s some sort of something buried underneath its vagaries, but you’ll have to work hard to find it, and at least in my case, what’s there to be found is frustratingly unsatisfying. Coming from Playdead, the studio behind Limbo, that’s not all that surprising. In fact, Inside shares so much with its predecessor that it could just as well have been called Limbo 2. You play as a nondescript young boy trying to fight through a series of deadly hazards to escape some sort of vague threat. Getting past said puzzles involves a lot of trial, error, and a few gruesome deaths. The world is mostly colourless, textured instead by heavy contrasts and bright lights as a shorthand for moody atmosphere. And, of course, there’s almost nothing in the way of overt story, with environmental cues and subjective interpretation left to do the narrative heavy lifting. 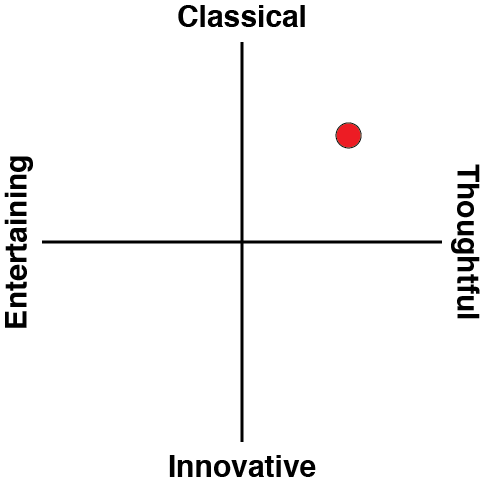 None of these things is necessarily a bad on its own, but at least for me, the pieces didn’t add up to a meaningful whole. 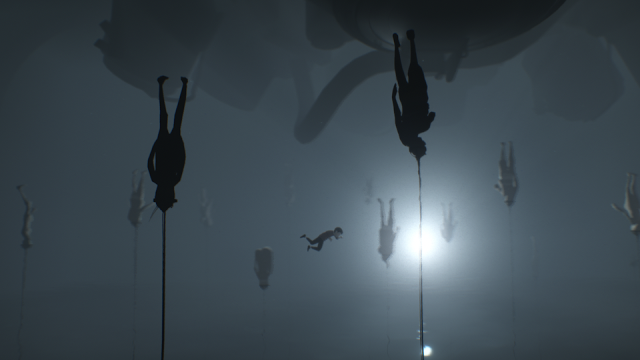 I was initially intrigued by Inside’s obscure presentation, both scared by and curious about this world. With little in the way of indication as to how I could interact with the world on a mechanical level, I was left to fumble my way through environmental puzzles, giving me a deep sense the boy’s desperation and helplessness. But these things quickly gave to frustration at the tedium of the puzzle solving and the growing obscurity of the story. It offers up very few answers and quite a lot of questions, but those questions generally amount to “What is going on?” and “What is that thing?”. For this kind of abstract narrative to work, it needs to have something tying it all together – an emotional hook, something that provokes thought and introspection. Inside gave me neither. Perhaps that’s the point. Perhaps Inside is a commentary on the action of playing a game – the drive to overcome the obstacles in front of you for no other reason than because it’s a game and that is what you’re supposed to do. That’s certainly a pertinent point to make, but it’s also one that’s been made plenty of times before – and, dare I say it, much more effectively – by other games, like BioShock, Hotline Miami, and even Playdead’s own Limbo. Inside isn’t intentionally aimless in its “gaminess” as a critique of the medium; it constantly teases a point that never comes. But maybe that is the point: a commentary on our need for closure, especially in a medium that’s so often treated as nothing more than escapist entertainment, where loose threads are always neatly wrapped up. In that, at least, Inside succeeds, because I came away from the game feeling so frustrated by the lack of anything resembling a resolution that I was left depressed and annoyed for the rest of the day. One thing that Inside does well – really well, in fact – is create an atmosphere of tension. The heavy light and shadow effects, desaturated palette, and minimalist soundtrack make the world feel oppressive, and that feeling is drilled in by the grim deaths you walk into. 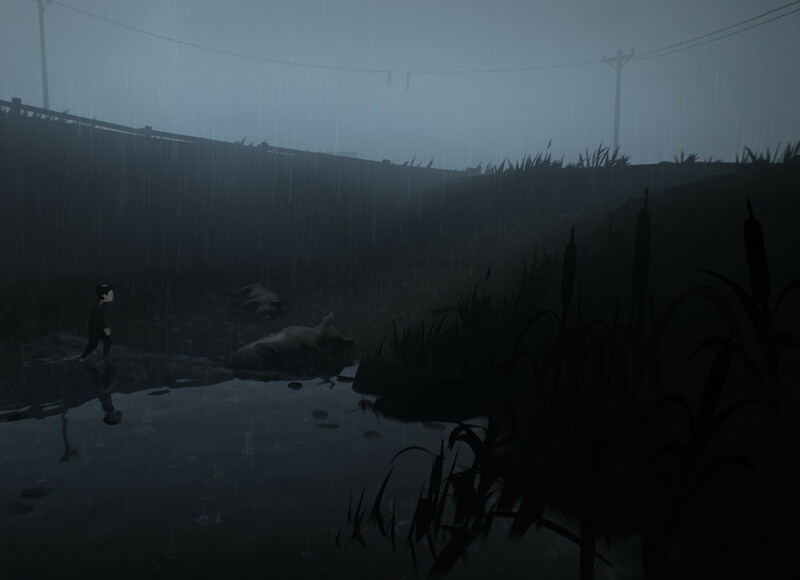 It’s a bleak game, to say the least, and while this aesthetic isn’t a rarity in the video game medium, Inside sells it better than most. I think that’s part of why I found it so frustrating; it demands a lot of emotional energy and investment, and then gives you nothing in return. I’m sure others will (and already have) find meaning in Inside. There’ll be fascinating, insightful deconstructions and I look forward to reading them. There’s a wealth of praise for the game already. 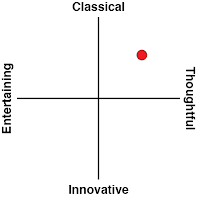 It’s clearly spoken to a lot of people, but it didn’t speak to me – except, perhaps, to berate me for not being smart enough to understand what it’s trying to say.